Standard #1 Post Archives - Royal Oak Railing & Stair Ltd. 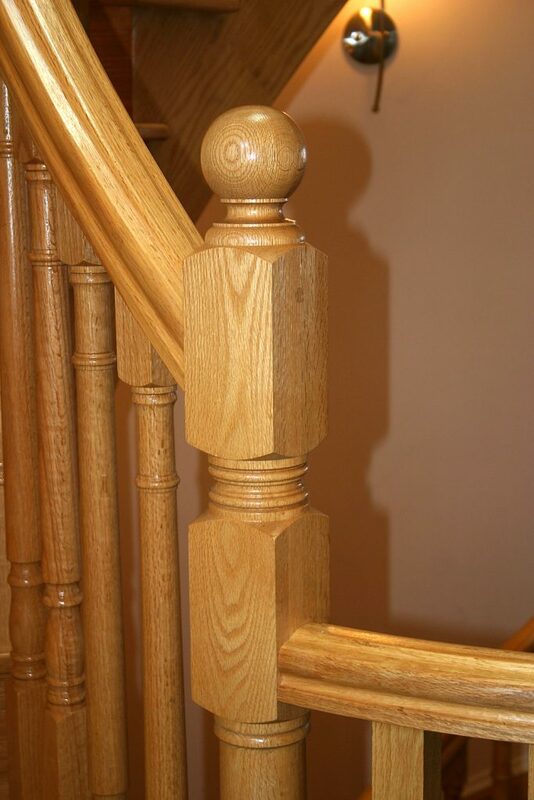 If you’re looking for expert craftsmanship as well as unique architectural features on your staircase, trust the team at Royal Oak Railings & Stair to deliver beyond your expectations. 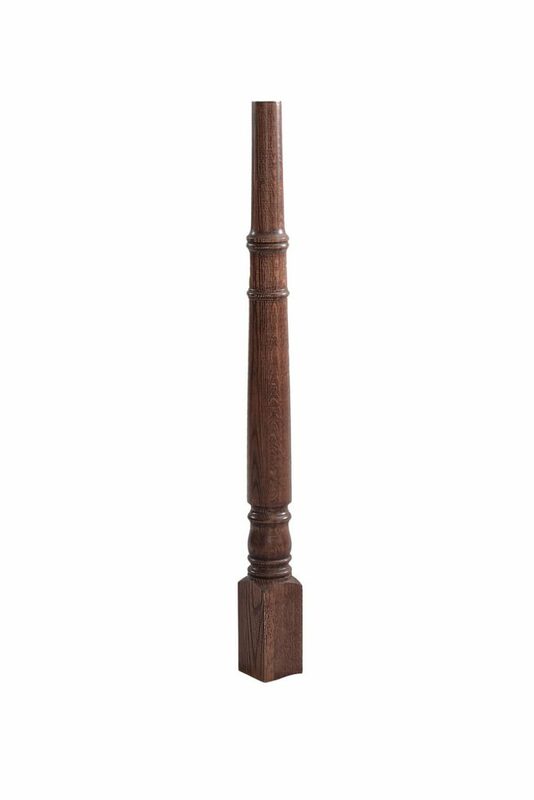 We have the best wood balusters to give you form and function when it’s time to invest in a stairway for your space. Our balusters come in various shapes and sizes and we can even customize and design something that matches your existing stair. Whatever your needs are, we’re happy to come up with a staircase system that fulfills all your expectations. Whether you want a traditional look or a contemporary feel in your space, our wood balusters will serve as the perfect addition. 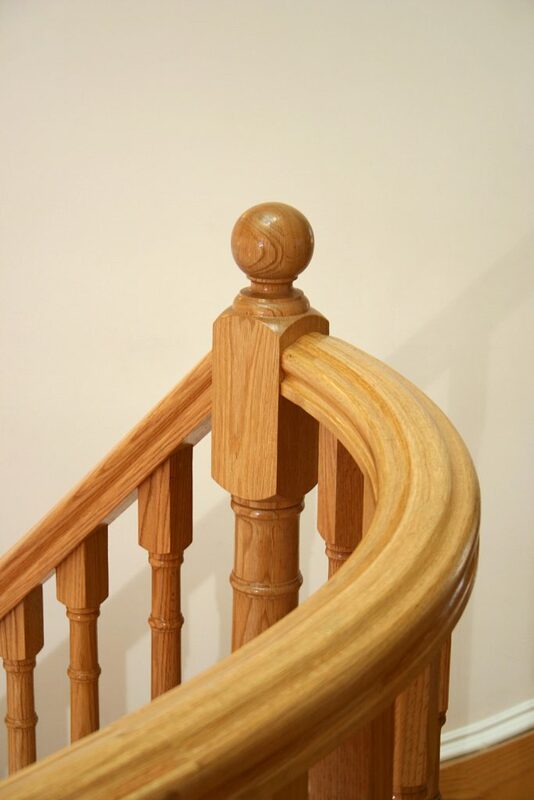 Royal Oak Railings & Stair has been a leading provider of staircase components in the region. We want to help you build the staircase you’ve always wanted. Get in touch with our team today if you need help choosing the ideal design for your home or commercial space.